Have you ever met a towing company that is professional, efficient, and highly trained to handle any of your towing needs? 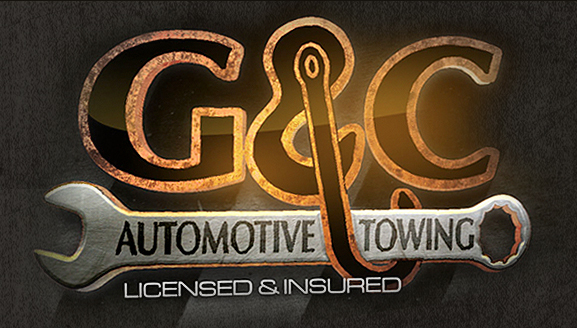 At G&C Automotive Towing, we pride ourselves on being the very best in the area. When your car breaks down at 3am, what do you do? Our operators are available 24/7 and will come to help you as quickly as they can. Unlike other companies, our friendly operators are in uniform and go through hands-on, as well as classroom training. You will always be treated with respect and professionalism from our staff. 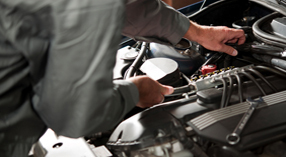 We understand that your vehicle is a valuable investment and we promise to take extra care of it when it is in our hands. Our operators have years of experience and have seen it all! From towing vehicles out of sand, lakes, swamps, ditches canals and more, our guys have dealt with everything imaginable. We have numerous trucks and are capable of towing anything from a hummer limousine to your luxurious Porsche. Remember, not all towing companies are the same, and not all tow truck operators are the same. When we say we are the best, it is because we truly are. We do what we do because we love it! Our operators will always have your best interest in mind and will do whatever we can to get you and your vehicle to a safe facility. 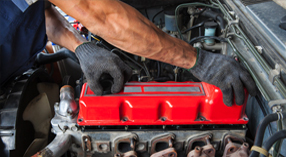 If you are in an accident or experience maintenance issues with your personal, work, or commercial vehicle, give us a call today!